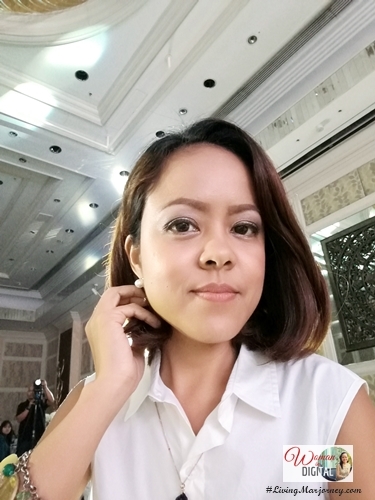 Woman In Digital: Happy 70th Anniversary, Cetaphil! Did you know that Cetaphil means the love of softening and soothing skin?‘Phil’ at the end means ‘love’, while the ‘cet’ comes from the fatty alcohol which is used as an emollient – cetyl alcohol. 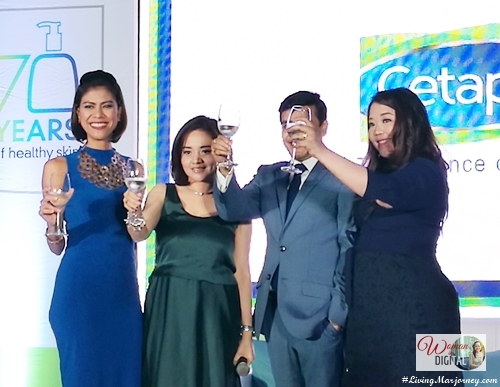 Cetaphil celebrated its 70th anniversary of providing healthy skin. 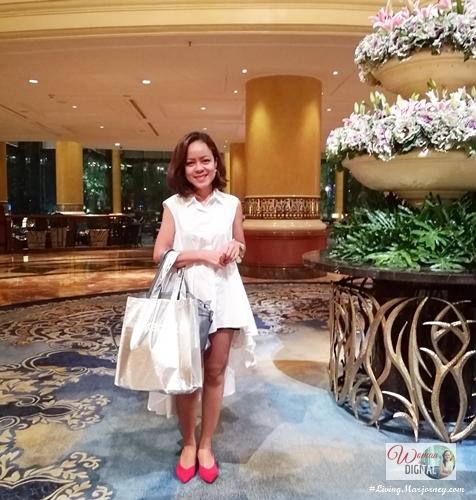 The event was celebrated in a chic white party held at Makati Shangri La hotel. Let me share some facts about Cetaphil. It was invented in 1947 by a pioneering pharmacist in Texas. Cetaphil Cleansing Lotion now Cetaphil Gentle Skin Cleanser has the same formula 70 years ago. 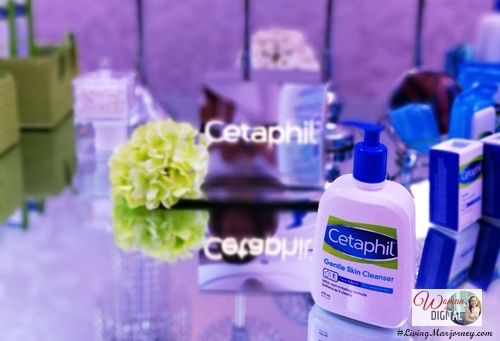 Loved by many customers, Cetaphil has grow with more range of products. They have Cetaphil Baby and Cetaphil Restoraderm. 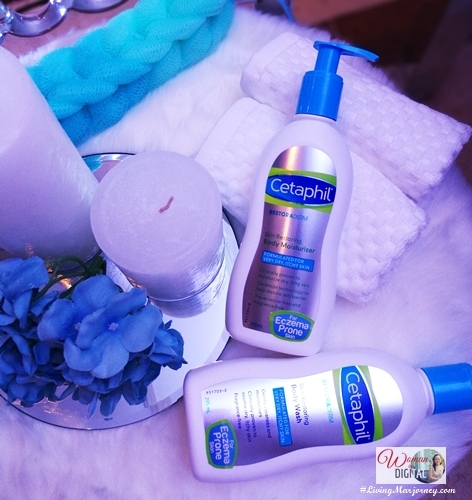 I started using Cetaphil about four years ago to treat my husband's acne due to oily skin. Since then I noticed how his skin became more radiant and less prone to pimples. 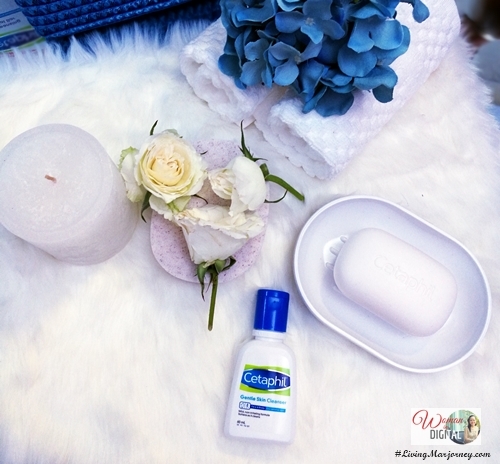 Cetaphil has no harsh ingredients, unscented and gentle to the skin. I also use it as a makeup remover, applying on the palm of my hands and gently scrubbing my face. Using a cotton swab, it easily remove eyes shadow and mascara. 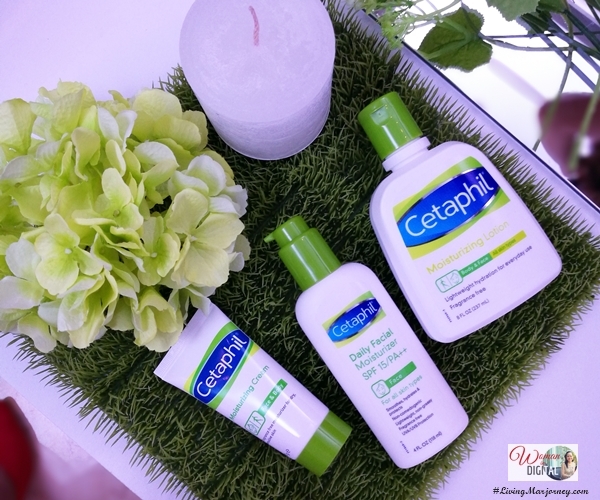 Cetaphil is available in more than 70 countries worldwide and offers a wide range of everyday products from, cleansers, moisturizers, sun protection to baby products and solutions for sensitive skin conditions such as acne, eczema and rosacea. Cetaphil is specifically formulated to provide effective skincare for a variety of skin types and conditions. No wonder it has become one of the top skincare brands recommended by dermatologists and other healthcare professionals across the world. 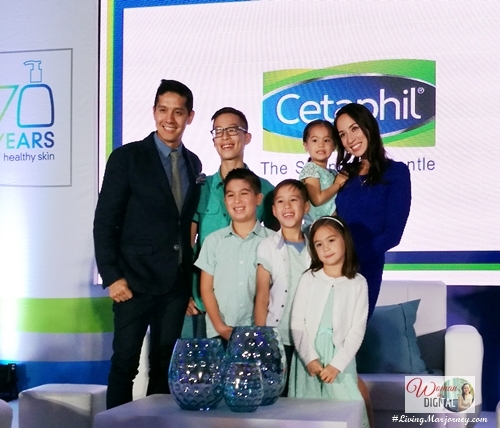 Congratulations Cetaphil! Here's to more years of beautiful and healthy skin.